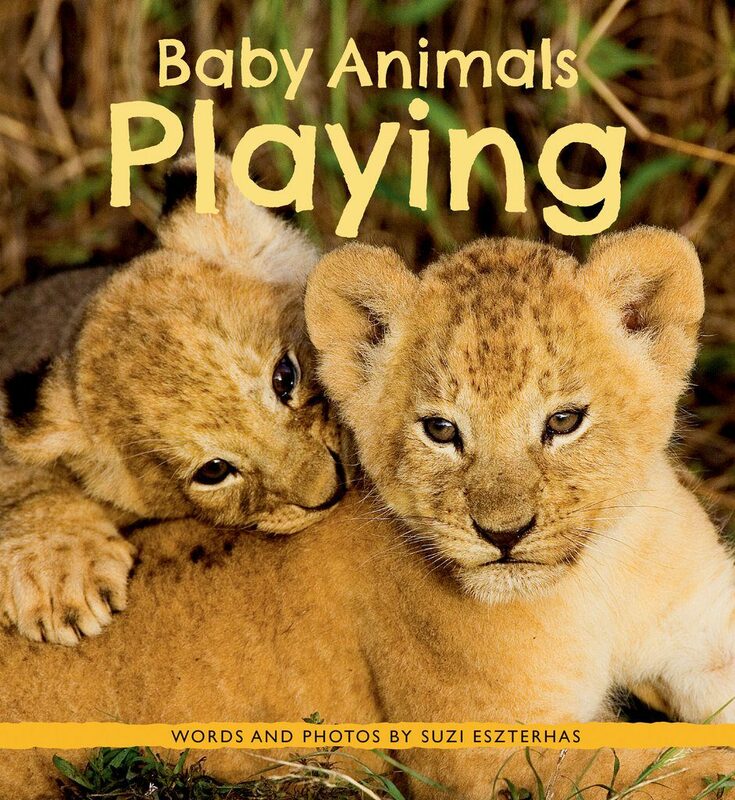 If you’re looking for an adorable book to read, check out Baby Animals Playing by wildlife photographer Suzi Eszterhas. This book is new from Owlkids and it was edited by…ME! This book was amazing to work on (I got to look at photos of animals all day) and I think it turned out pretty great. It’s full of fun facts about how baby animals learn the skills they need to survive in the wild through running, jumping, and playing. 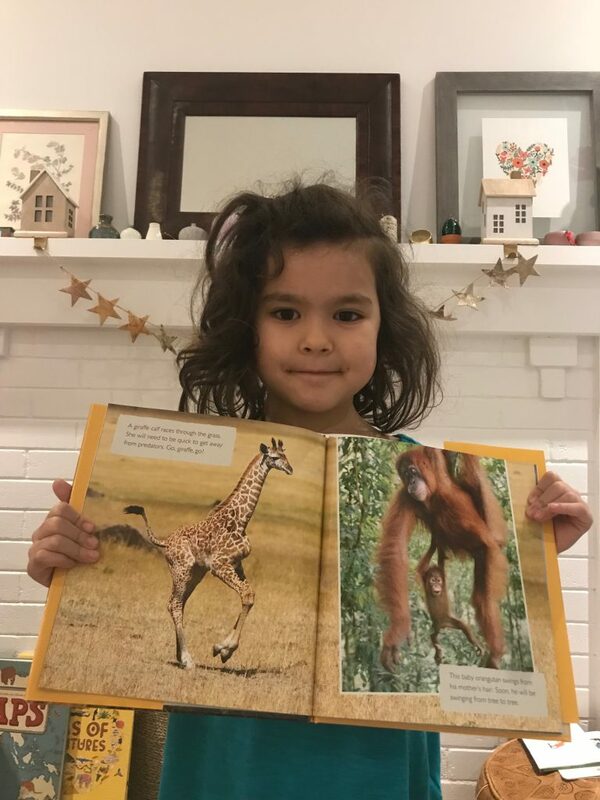 Let’s hear what Chirp reader, Vivian, thought of this book! I hope you like this book, too. If you read it leave us a comment below and let us know what you think! It would be so fun to edit a book ! Can you tell me how long you worked on this book and what the editing process is like?